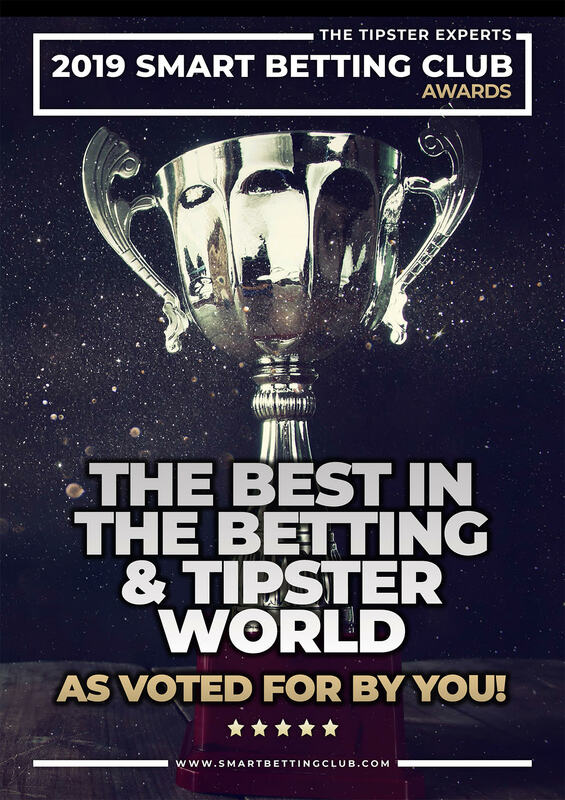 The Smart Betting Club is an independent and honest reviewer and assessor of tipster services, systems and strategies. 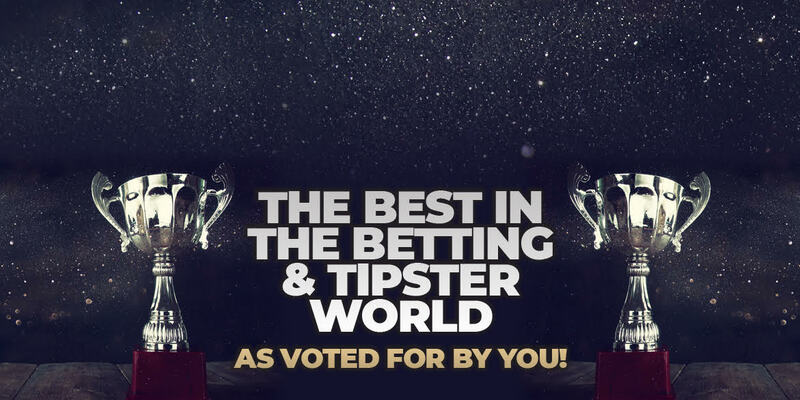 We have analysed hundreds and proofed thousands of tipster services – with the very best and most profitable tipsters listed in our Hall of Fame and featured in our Betting Magazines. 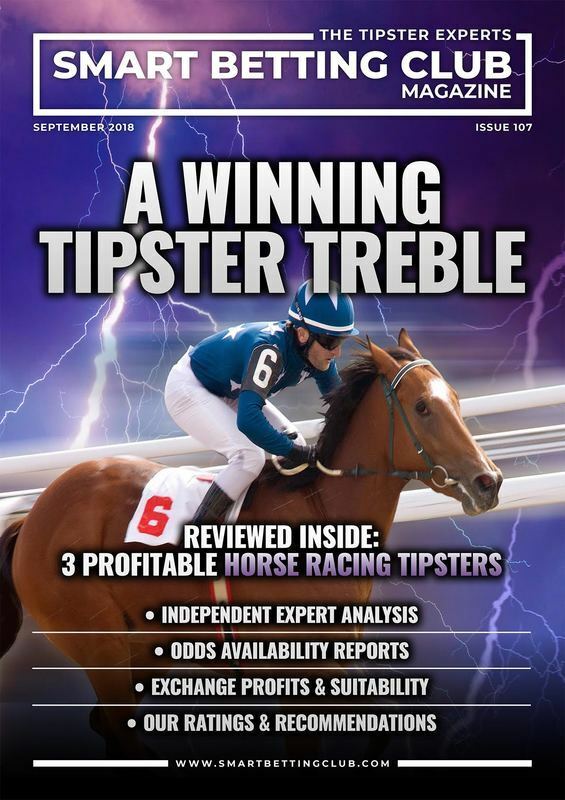 We constantly track and monitor these very best tipsters and feedback to our members on their ongoing progress with tipster league tables, ratings, charts and analysis in our ‘Tipster Profit Reports’. 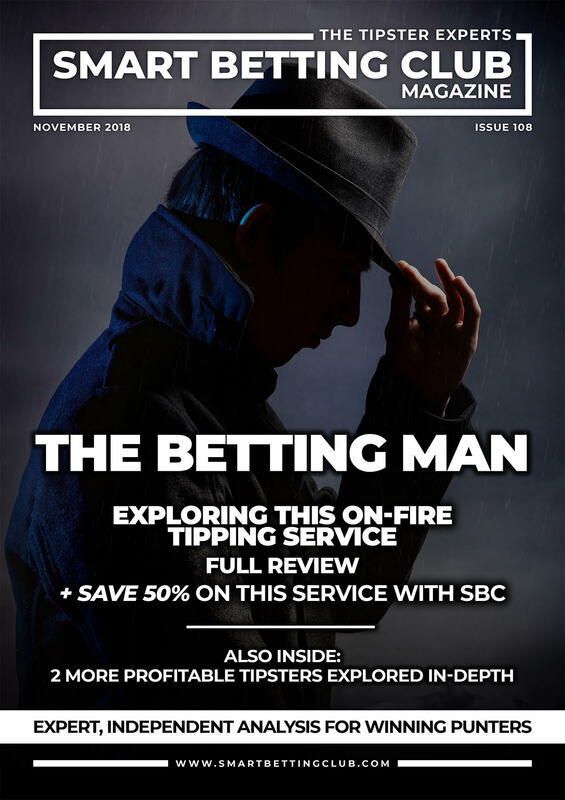 Beyond just tipsters, the Smart Betting Club’s remit has expanded to cover anything and everything that matters to keen gamblers – be it by tackling issues such as account restrictions, reviewing bookmakers or simply by being a trusted source for genuinely unbiased ‘punter-friendly’ information. 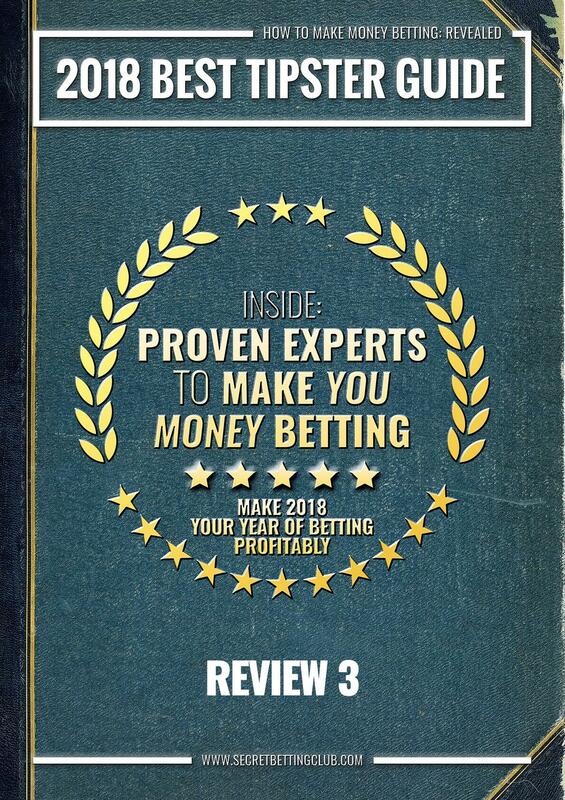 Because we are funded by our members, this ensures we are fully on the side of the punter and can speak the truth about the betting industry. We are proud to be different and fiercely protective of the people we represent – you the punter. Our goal is to help you make money betting, whether for the first time ever or to build on existing profits. So why not try out our service, take advantage of our 90-day money back guarantee and see how we can help you and your betting! 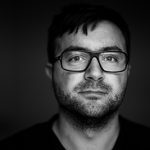 Pete is both Editor and Owner of the Smart Betting Club with a passion and drive for helping people make money from their betting. 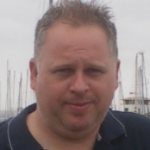 He oversees all aspects of the service including the editing and compilation of every SBC Magazine & Tipster Profit Report. 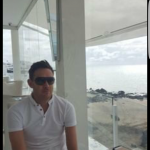 A vastly experienced gambler, well known in the betting and tipping world, Pete is a fierce defender of punters rights and constantly on the hunt for anything that can help Smart Betting Club members make more money betting. He likes nothing more than seeing punters taking on the bookies and winning! 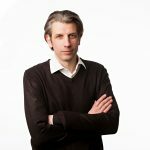 Pete has recently been interviewed and featured on BBC Radio 5 Live, BBC News, Business of Betting Podcast, Gambling Insider, Betting Expert & Racing FM about his work at the Smart Betting Club. 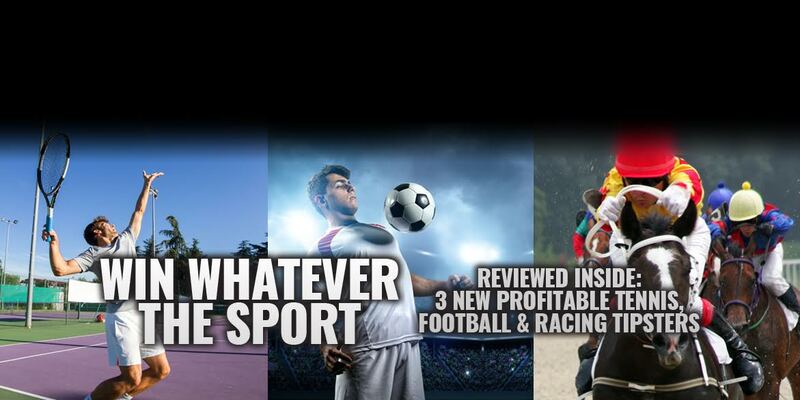 How We Can Help Your Betting! 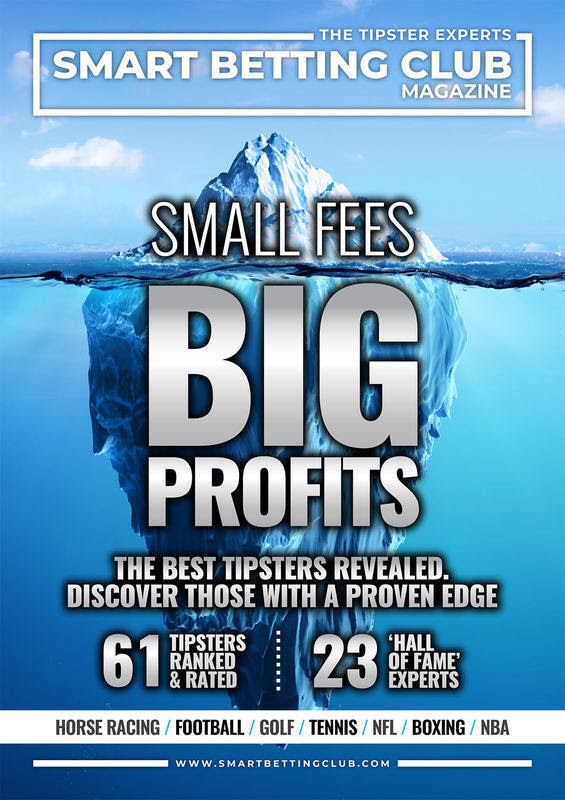 You can benefit from our 13 year experience of what it takes to make money betting using tipsters. 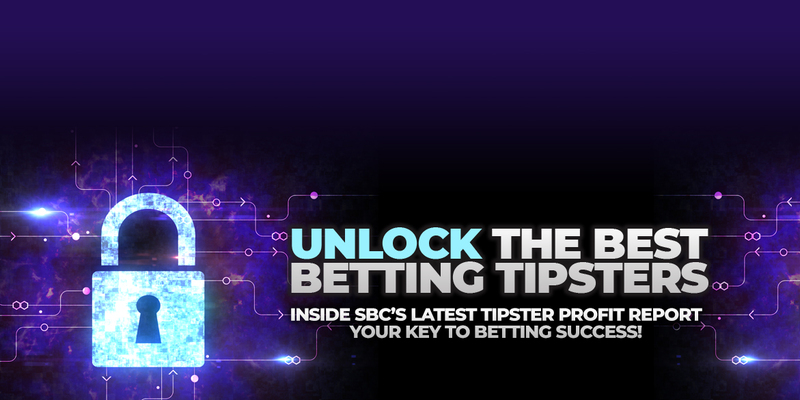 As an SBC member, you can exclusively enjoy significant savings and free trials with many top tipsters. Often saving more than the cost of joining us! 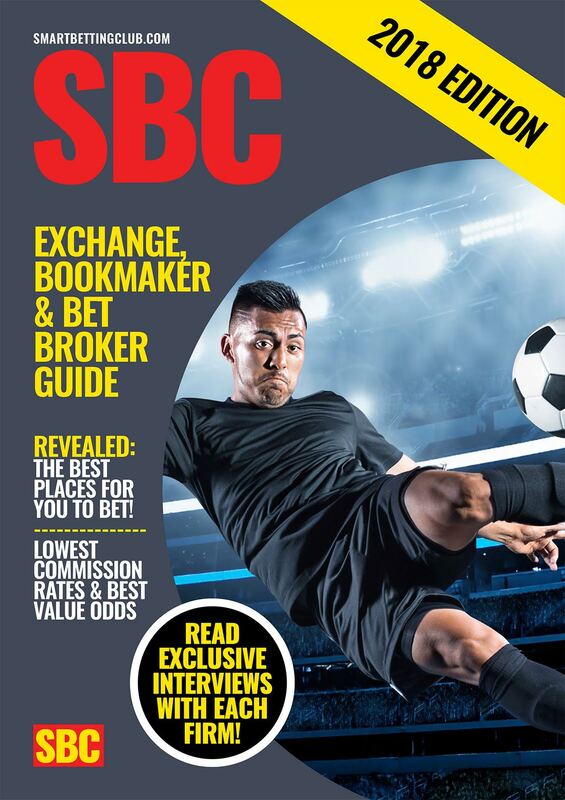 Follow SBC’s real-life professional punters and discover the money they make betting and the tipsters they follow! 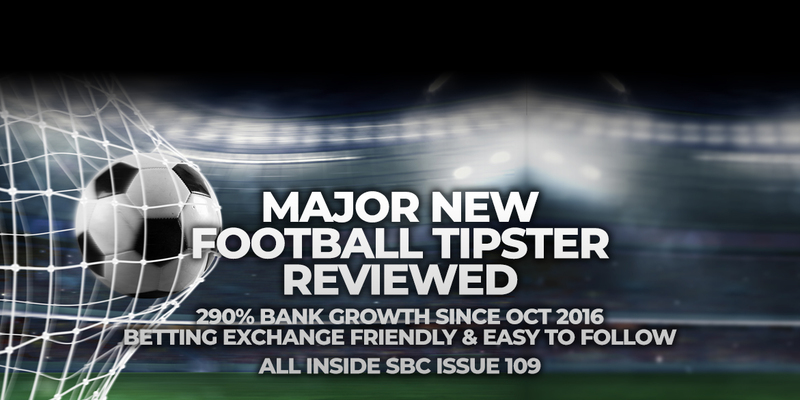 Follow several genuinely profitable and ready-to-follow tipsters via email and the SBC Forum as part of your membership. 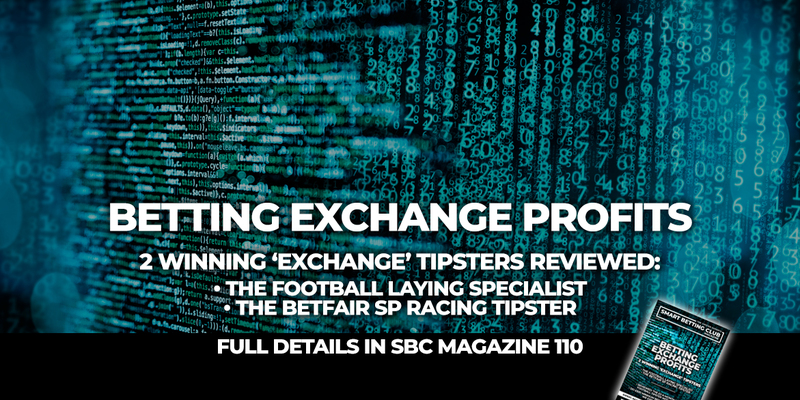 The latest SBC Magazine (Issue 110) is out now and it's a Betting Exchange Profits special featuring reviews of 2 'Exchange Friendly' tipster services. 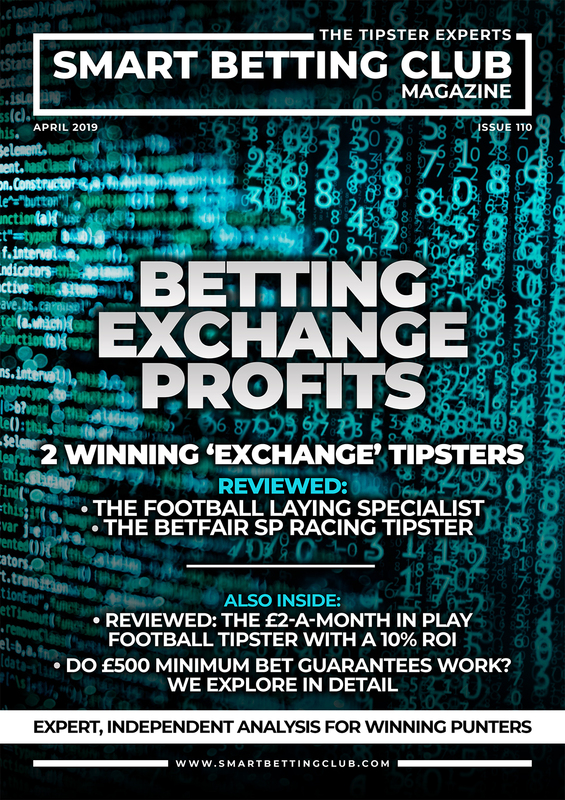 Whether it be the football laying expert making a fine profit in major European leagues or the long-term successful Betfair SP racing tipster - there is something for everyone to enjoy in this latest expert magazine! Added to the mix, you can also explore our review of the in-play football tipster with a 10% ROI, which best of all it costs just £2 a month to follow. An absolute bargain! 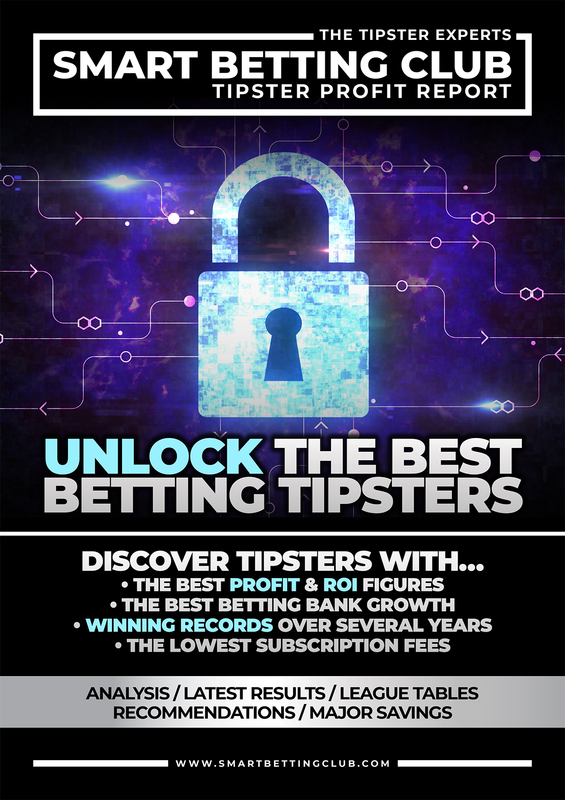 Did you know that as a Smart Betting Club member you can gain access to free betting tips as provided by a series of hand-picked profitable tipsters? Providing you with ready to follow experts that have a proven record of making profits and all without breaking your bank. 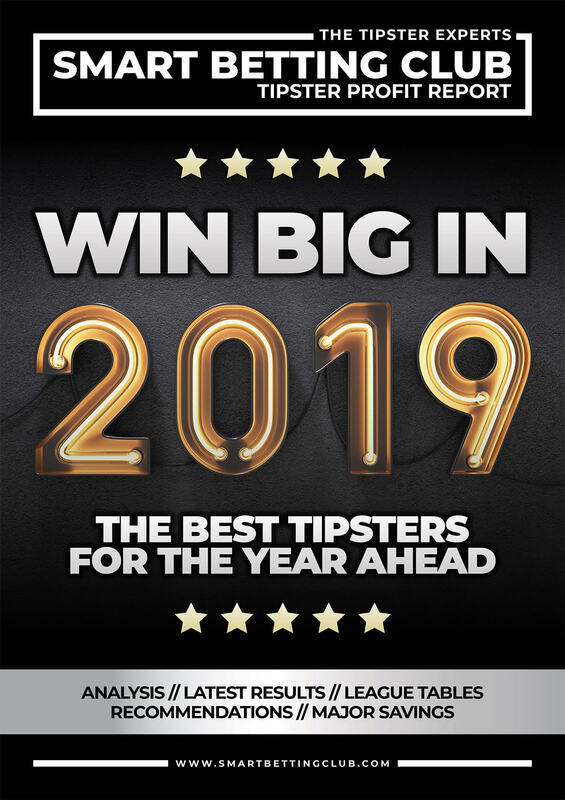 Including several tipsters who are making a profit on the exchanges - be it at Betfair SP (after commission) or by backing or laying in popular football leagues and competitions. 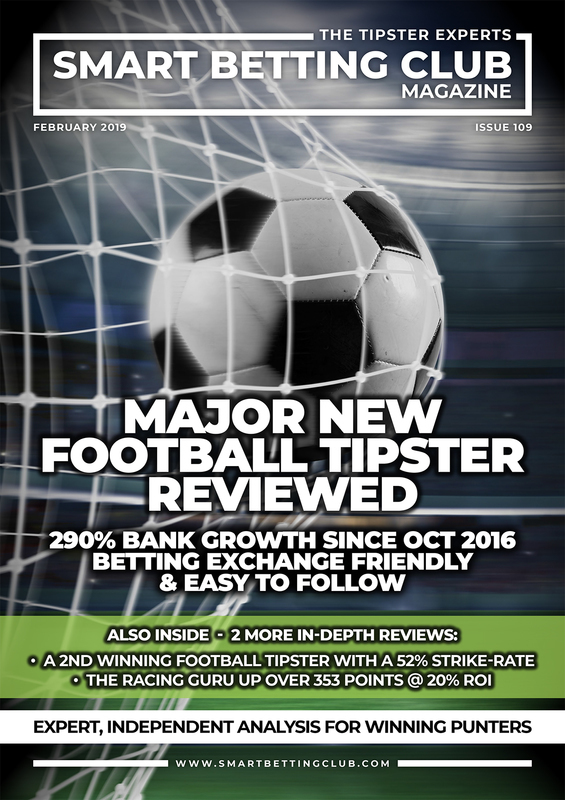 All told, it’s an ideal solution for those of you not sure where to start OR wary about spending money on large tipster subscriptions. Today's article focuses in on what I believe to be the biggest mistake many punters make when using tipsters: A lack of patience. 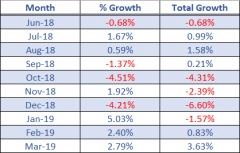 Whether we like it or not, when trying to bet profitably, it is a marathon not a sprint and it's only the patient amongst us who benefit in the end. Discover more on the need for patience and how you can apply it to your betting in this special article. Here at SBC we have just published a very special new report exploring the various Minimum Bet Guarantee offers now available to Horseracing punters. 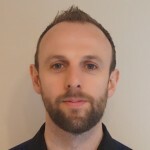 Based on odds data collected over several months, it presents our findings on the Minimum Bet Guarantees (MBG's) currently available from Bet Victor, Skybet & Betfair Sportsbook and answers key questions surrounding them and how you should use them. 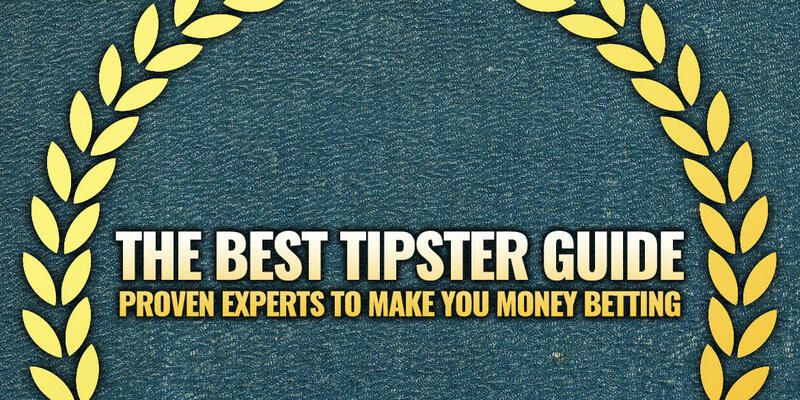 Discover how you can make a profit betting with my simple 5-step guide to betting with tipsters. 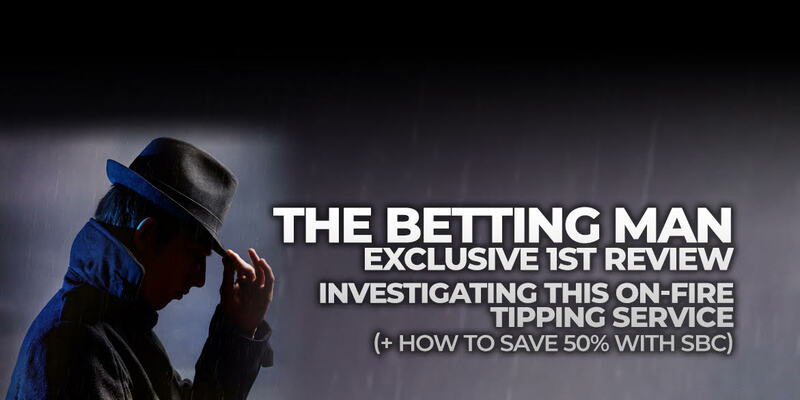 This article gives you the lowdown on all you need to get going using tipsters and some of the key concepts to understand along the way in your profitable betting journey. 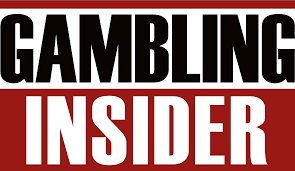 Tackling everything from the cost of tipsters, betting banks, the kind of profits you can expect and yes - dealing with losing runs, it will give you a good idea on the reality of betting in this way. 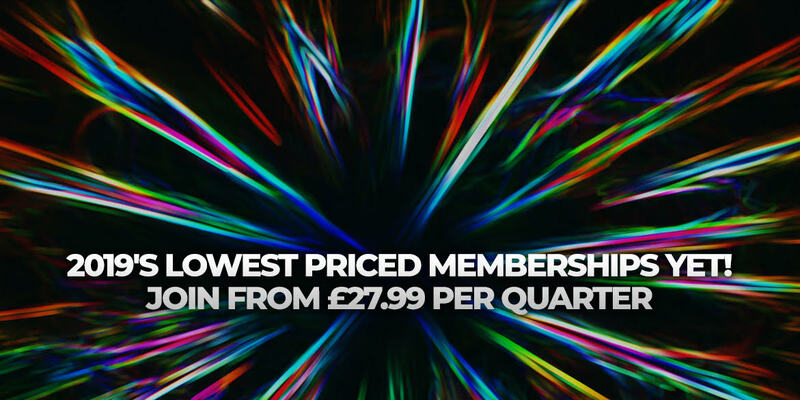 If you want to find the best tipping service or the most accommodating bookmaker, if you want to start betting or improve what you’re already doing, then membership to the Smart Betting Club is a must. 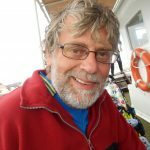 SBC was undoubtedly the biggest single factor in setting me up for success at the outset. You gave me the confidence to get through a horrendous start where I lost £3776 of my opening £5k in the first 82 days. Without you, I would have lost my bottle completely. A University education can cost as much as £9,250 per year. While the Smart Betting Club costs less than 1% of that and in return you will get the best education in becoming a profitable punter that you will find anywhere.